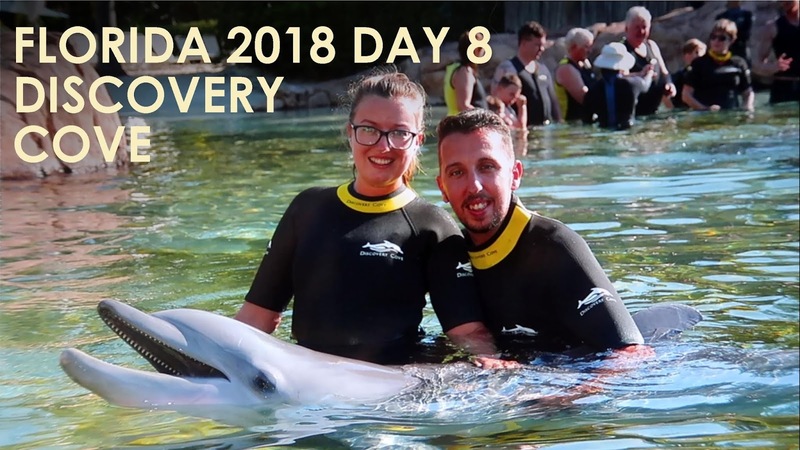 In this vlog we visit Discovery Cove for the very first time. We're blown away by just how beautiful, relaxing and quiet the park is. We partake in a dolphin swim with a lovely dolphin named Luna and have a super realxing day sipping cocktails and swimming. 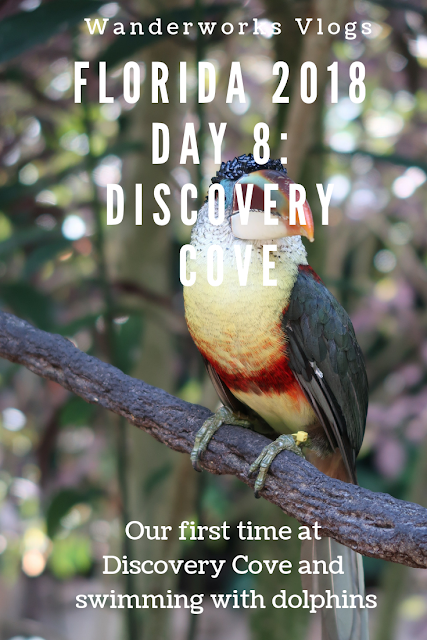 We hope you enjoy our first experience of Discovery Cove.